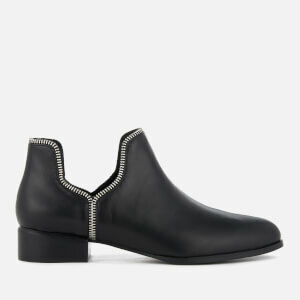 Sydney-based footwear label Senso offers beautifully crafted and refined chic shoes. Expect unique, cutting-edge designs as the label seeks to update classic styles with exclusive heels, buckles and minimalist silhouettes. Senso shoes contrast a relaxed aesthetic with a subtle sense of luxury, resulting in a collection comprised of wearable wardrobe staples and eye catching shapes that place the brand at the forefront of innovative design. Shop Senso at Coggles with free UK & EU delivery available.